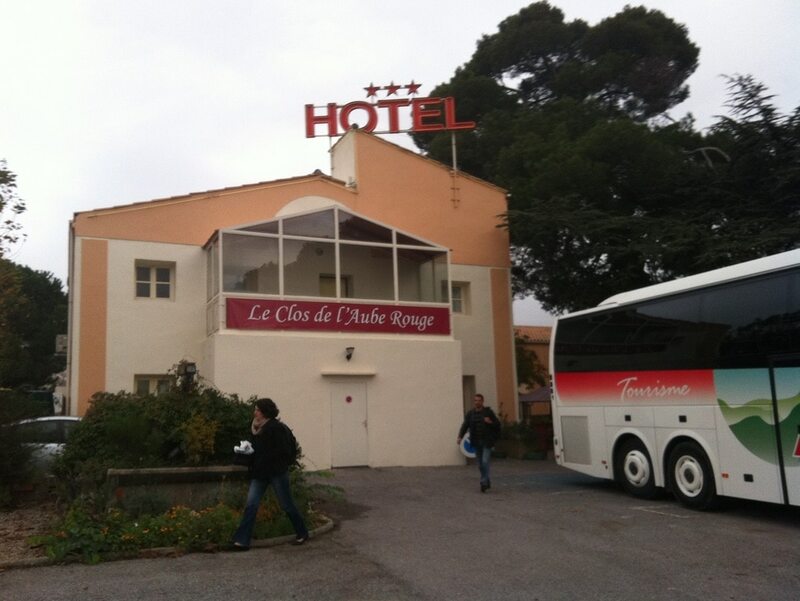 A few minutes tramway ride from the city center of Montpellier, the Saint-Roch TGV station, Le Clos de l’Aube Rouge, 3-star hotel, welcomes you in one of its 45 all-comfort rooms. 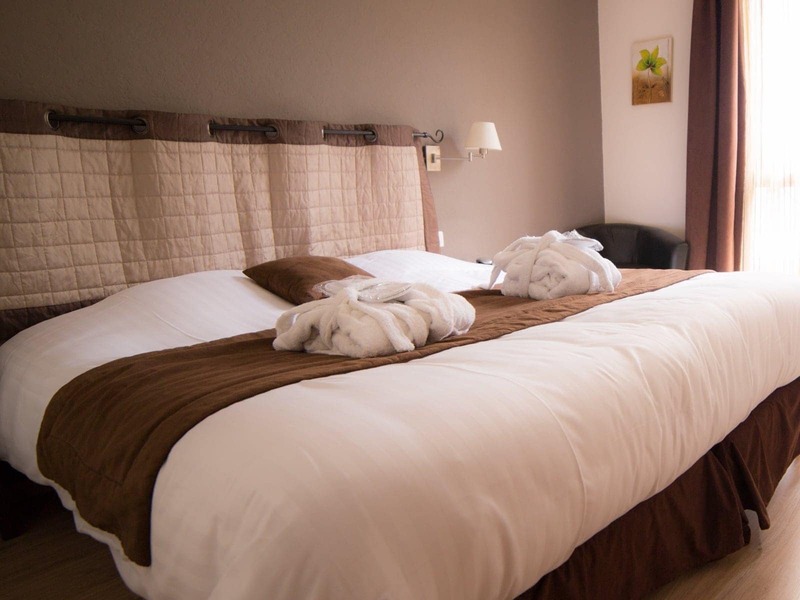 Included for the hotel clients: gated parking lot (2 and 4 wheels), free broadband WiFi network, as well as complimentary access to the heated pool and leasure equipments. Savor the delicacies prepared by the Chef and his team with menus tailored for all, in the old farmhouse or outside in the shaded patio. Meals for individuals or groups. 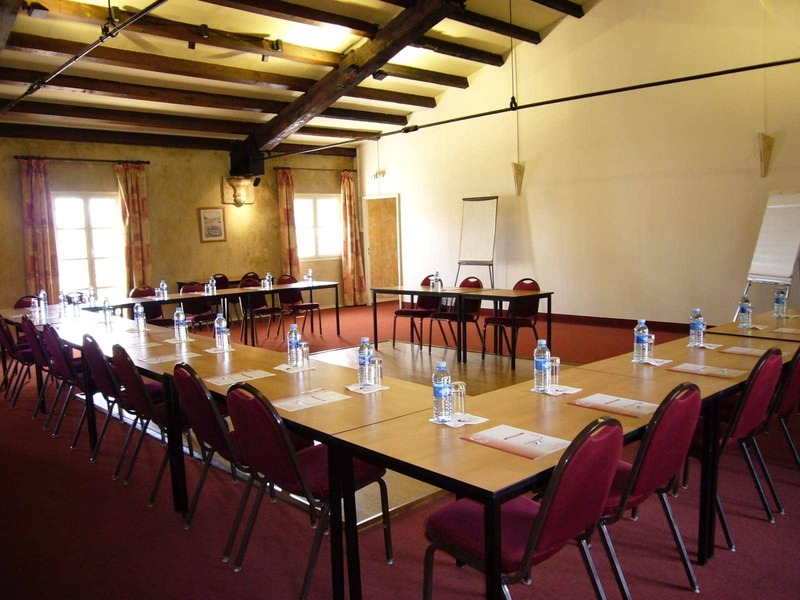 Benefit from an environment well-suited for work in one of our 6 meeting rooms. Make use of a break to enjoy the sunny terrace by the pool. 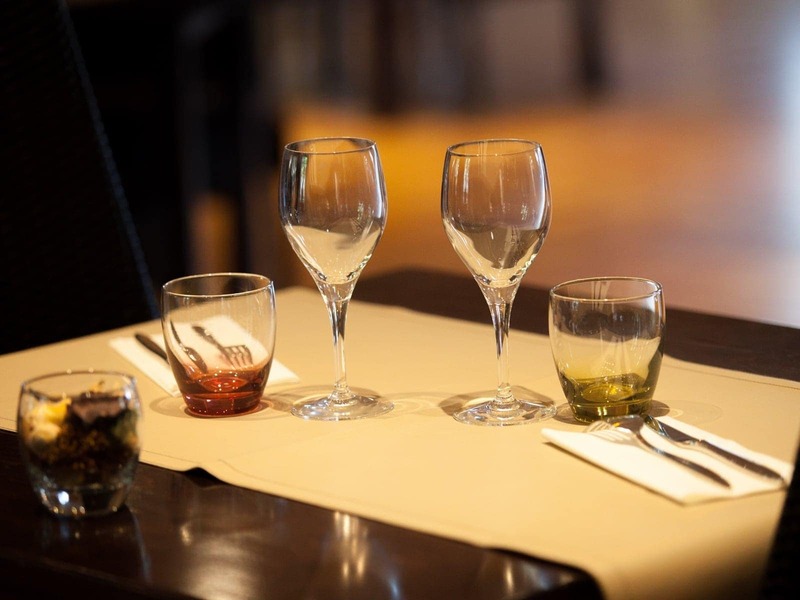 Our team is available for you to make sure that your event is a success. Free broadband Wifi available everywhere on the premises. 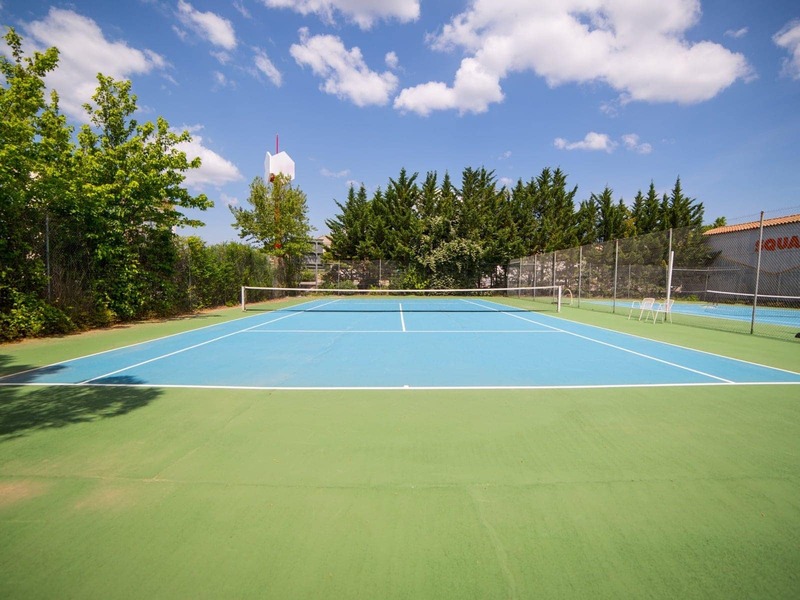 On-site for your wellbeing: jacuzzi, sauna, free weights room, outdoor heated pool (from March to November) and sports courts: racquet (tennis, squash, table-tennis) or ball (basket, volley). We are specialists of group travel and can cater tailored turnkey circuits for you. Gated bus parking lot.